In this week’s video blog, we would like to dispel one of the popular myths; the most important thing for an accountant to be good at, is maths. Whilst this is important, it is nowhere near the most important thing! One reason is the great tax software available for use, which does most of your calculations for you. What an accountant really needs to be able to do, is to understand where numbers meet reality! This is done by focusing on a client’s business and then talking to them about what is happening, what they are expecting to see and why they are expecting it. From this, we produce a set of numbers which allows us to compare what our clients have told us about their business, so we can link this back to what we already know, to see if those numbers tie in. Of course, this doesn’t mean you have to be ‘good’ at arithmetic, it means you have to have the correct judgement to understand what the numbers are indicating. The second thing an accountant needs to be good at is understanding tax law. Unfortunately, when you go to the HMRC website, they often leave a lot of grey areas, meaning that a lot of the time tax law isn’t based on what is written, but rather based on tribunal cases. Tribunal cases often identify where HMRC is right and where it is wrong, this is what decisions need to be based on. 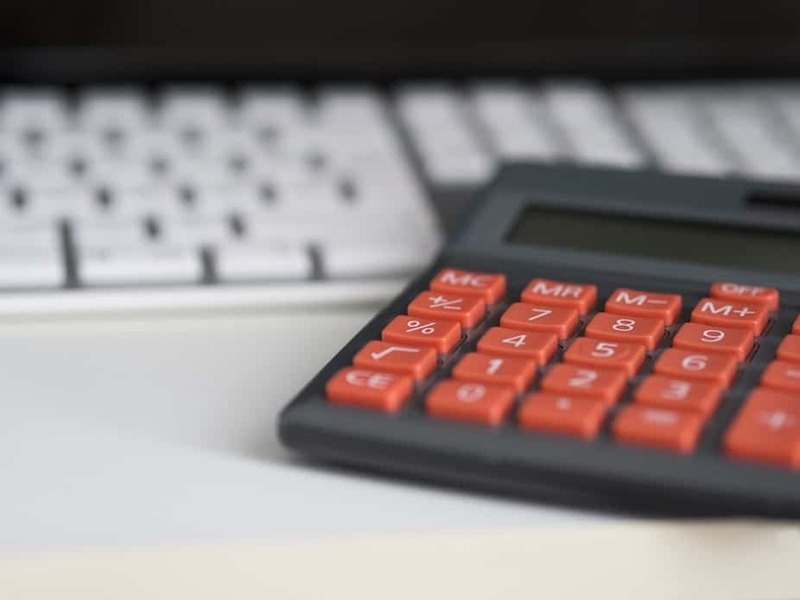 When you’re looking for an accountant, it’s important to find someone who can deal with more than just numbers, they need to use their judgement to advise on the strategy of the business, and advise on the right tax decisions for the business. If you would like to find out a bit more about what we can do to help you, or if you would like more advice on what a good accountant should be doing, then please get in touch with Northants Accounting on 01604 330129 and we will be happy to help!